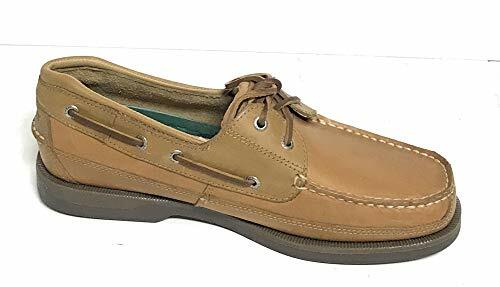 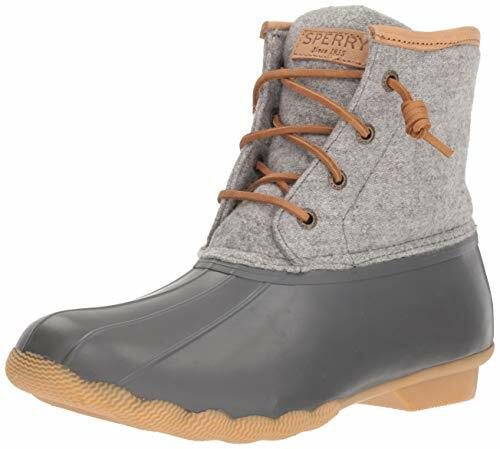 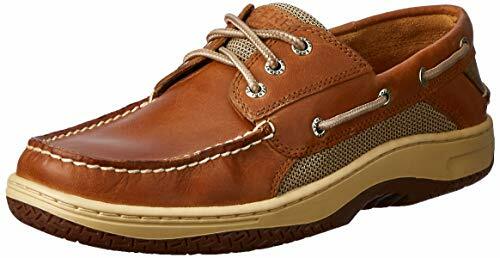 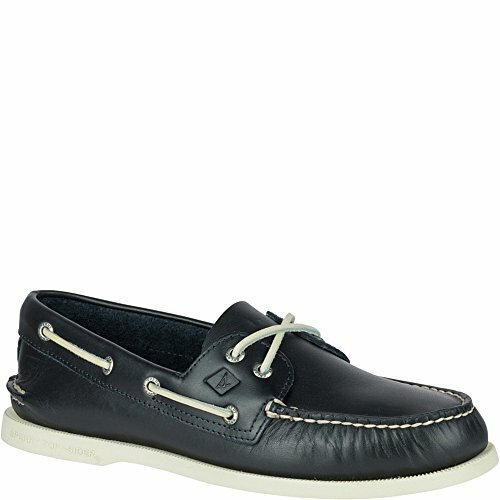 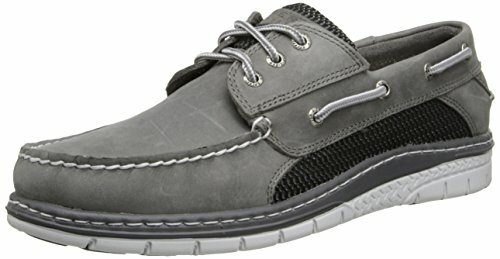 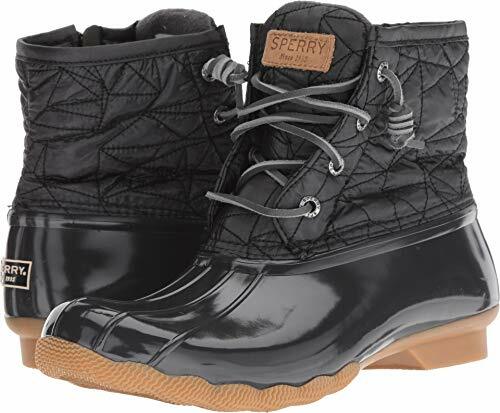 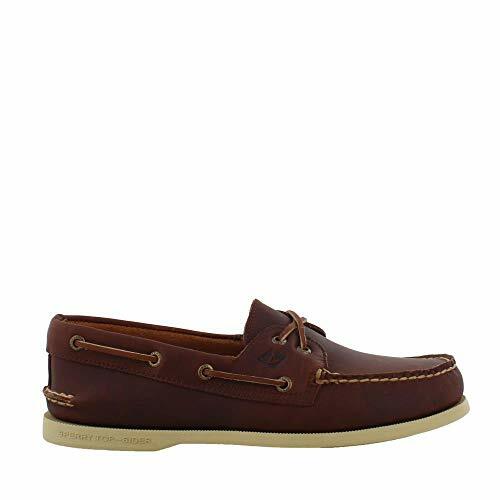 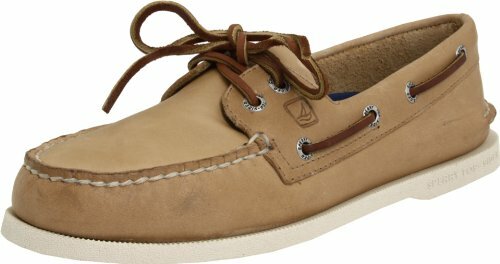 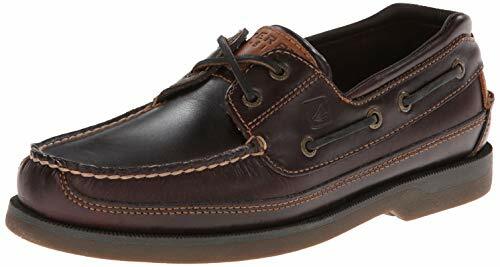 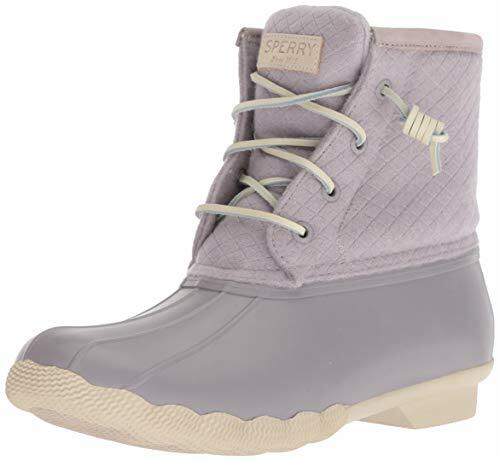 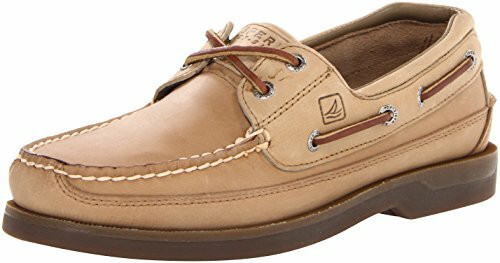 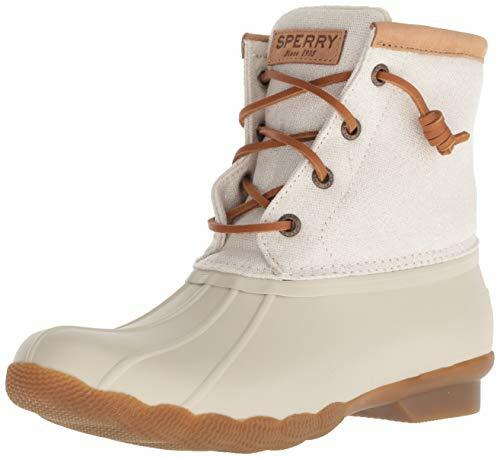 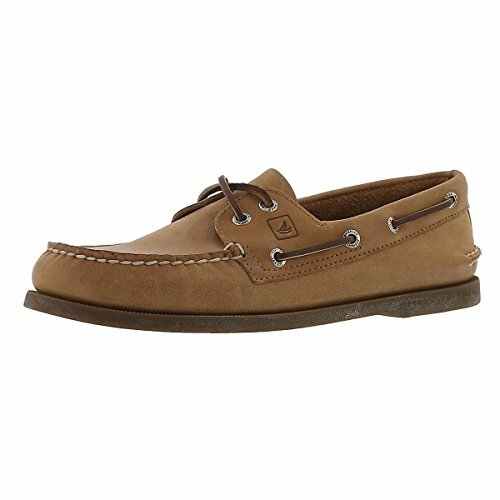 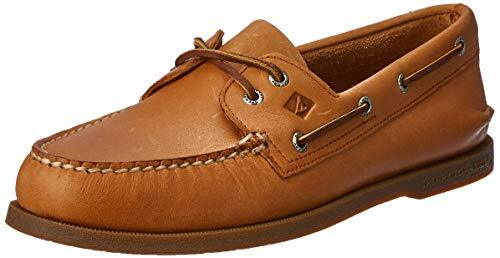 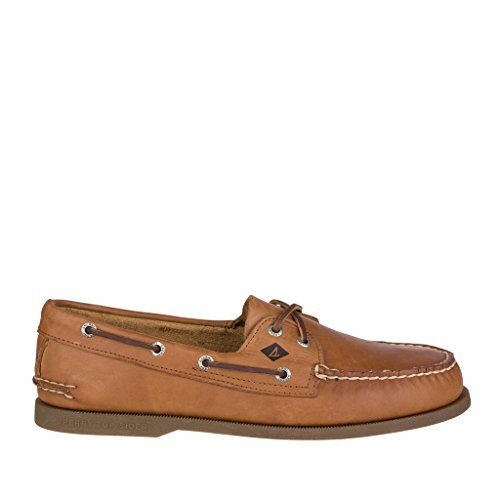 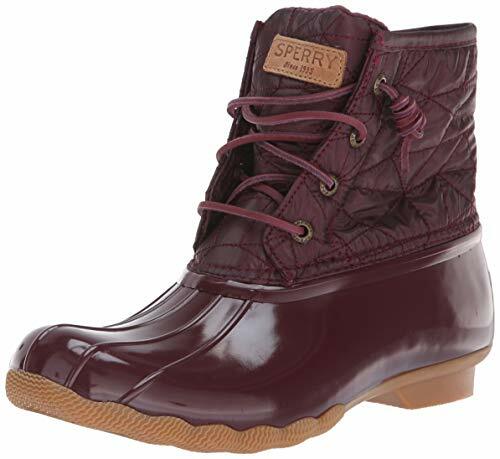 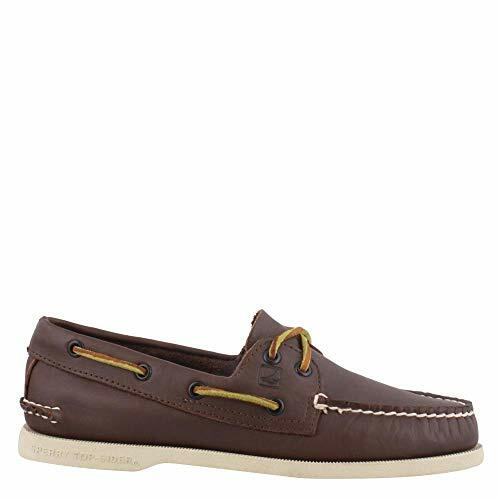 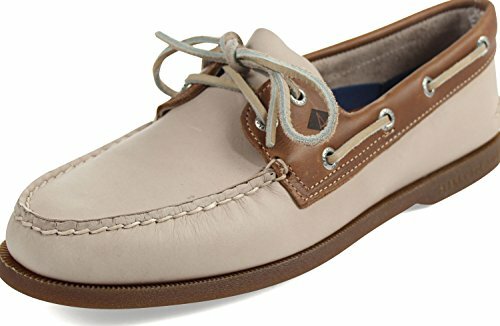 Add seaworthy style to your weekend wear with the iconic Sperry® A/O 2-Eye boat shoe! 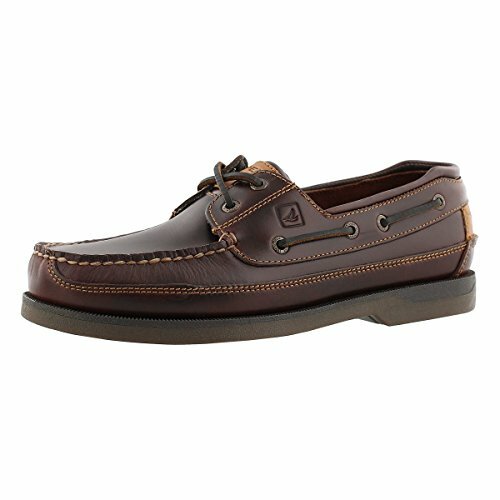 Genuine all leather upper allows for years of wear. 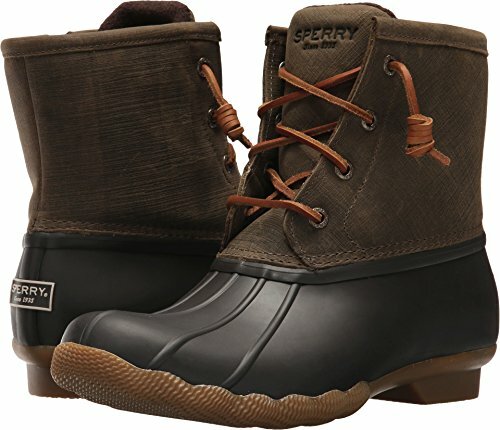 Non-marking, rubber outsole with Razor-Cut Wave-Siping™ for ultimate dry/wet traction. 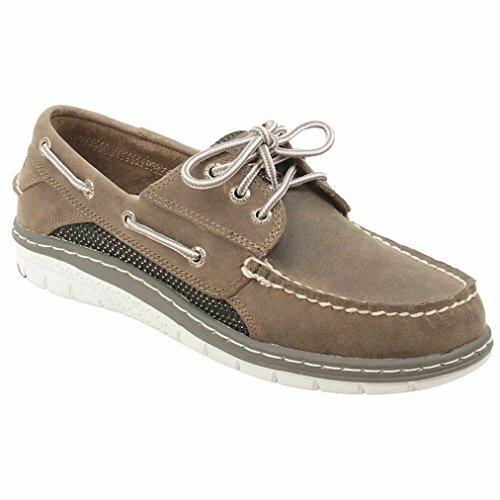 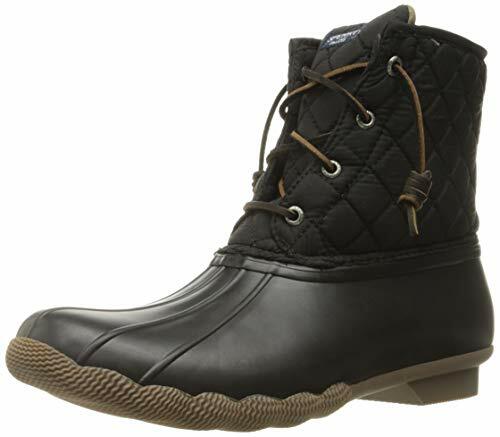 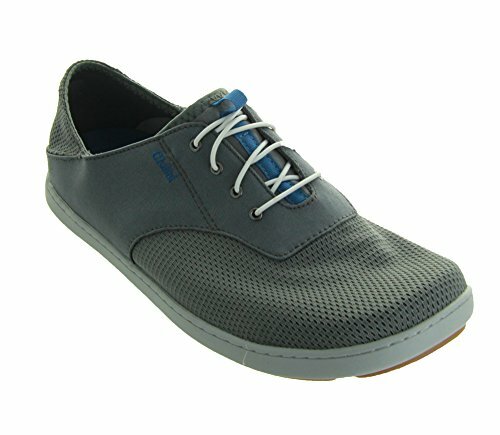 Padded tongue for extra Comfort and security as you step.